IAG’s Senior Consultants can help you to define and manage your requirements from elicitation to implementation. Use IAG’s professional Requirements Architects to ensure the business needs and software requirements are realized throughout the entire SDLC. IAG Senior Consultants can be engaged for as short as 1-4 week engagements to facilitate Project Scoping or Requirements Discovery Sessions or lead, coach or mentor your team through the full requirements process – to define, analyze, model, validate and manage the complete and detailed requirements for your project. Whether you need immediate help on some of your critical projects or you want to set up a long term relationship to outsource the requirements effort on all of your development projects, IAG Consulting provides senior consultants certified in Best Requirements Practices that can help you achieve your goals. 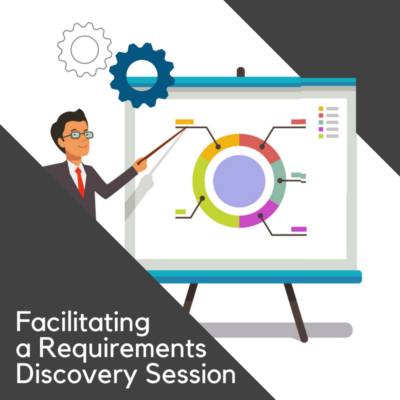 Requirements Elicitation – IAG Consulting’s Requirements Elicitation service is a productive and cost effective way to obtain high quality requirements documentation, extremely quickly, using specialized requirements facilitation and documentation experts. Project Scoping & Requirements Planning – A professional requirements facilitator will lead a project scoping meeting with your key stakeholders to quickly define the necessary initial scope and requirements for the project. 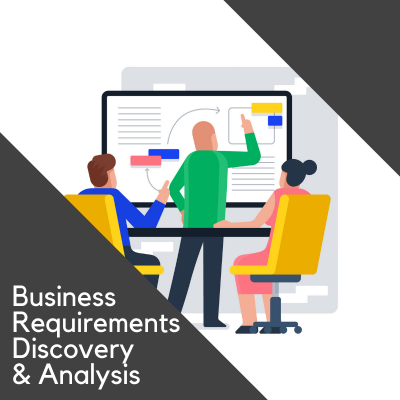 Requirements Management Services – Engage a Senior Requirements Manager or team as a dedicated, temporary, or part-time resource to manage the fulfillment of the requirements throughout the project. Requirements In a Week – Clearly and accurately define all business and software requirements for your small project in just one week! 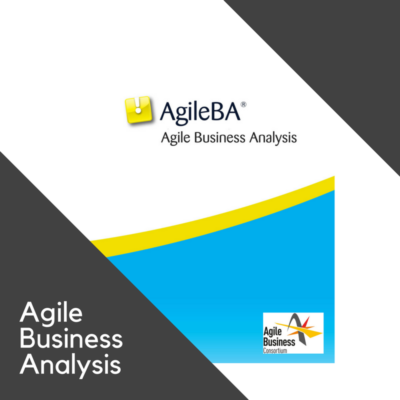 Agile Jump Start – IAG Consulting can help your organization transition to an Agile development environment. Agile Jump Start can be scaled and customized to fit your organizations needs and includes professional development, planning and management, infrastructure building, and project execution. RFP Preparation Services – Are you considering issuing a Request for Proposal (RFP), a quotation for purchase, or outsourced development of applications software for your organization? Before selecting a solution or beginning your applications implementation and integration effort, it is critically important that requirements are clearly and accurately defined. Business Requirements Documentation, Review, Analysis and Validation – Included in almost all of our Business Requirements Definition engagements are the services of requirements documentation, conducting detailed business analysis, performing peer and client reviews and verification, and facilitating the prioritization and acceptance of the requirements.